Last week’s Dark Phoenix trailer reveal certainly prompted more questions than answers about the X-Men‘s fate. Most of all, fans are curious if the film will do justice to Chris Claremont and John Byrne’s iconic 1980 comic storyline after its previous translation in X-Men: The Last Stand received a lukewarm reception back in 2006. In a sit-down with Collider, wirter and director Simon Kinberg and producer Hutch Parker opened up about where the older film went wrong and how the upcoming installment plans to set things right. 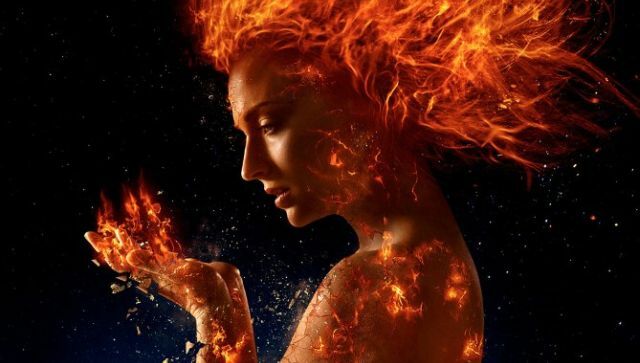 Kinberg, who also penned The Last Stand, acknowledged that the film’s biggest mistake was forcing the Dark Phoenix Saga to take a backseat to the “Gifted” storyline derived from Joss Whedon and John Cassady’s run on Astonishing X-Men. He also appeared to walk back comments made while promoting X-Men: Days of Future Past when he described his screenwriting efforts on that film as redemption for his work on The Last Stand. Do you think Dark Phoenix will improve upon The Last Stand‘s adaptation? Let us know in the comment section below!